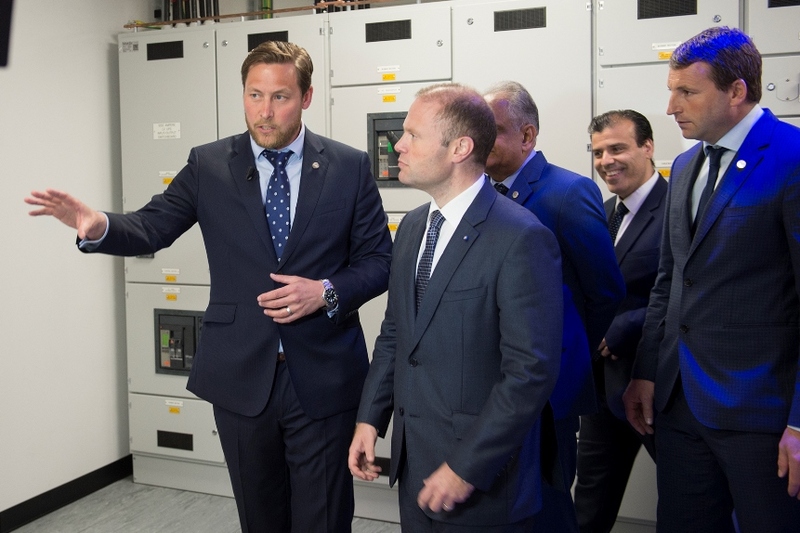 The first phase in the development of the international data center, within the underground tunnels, where once stood the oldest part of the Marsa Power Station, has been concluded in a record time of eight weeks only. 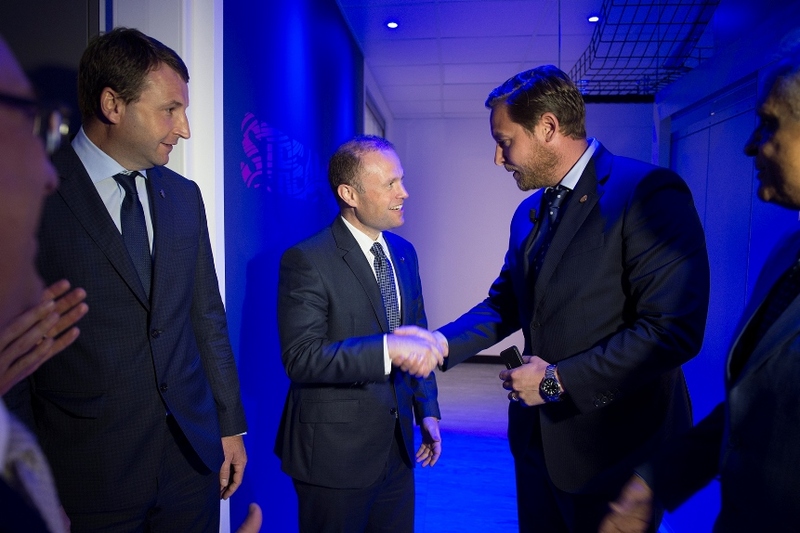 Last November, Enemalta plc and Streamcast Technologies Inc., part of the Streamcast Group, signed an agreement for the development of a global data center in Malta. The aim of the pilot project was to develop a high-end data center, with an investment of around €5 million. The Enemalta tunnels provide a strong and stable structure with low temperatures all year round. 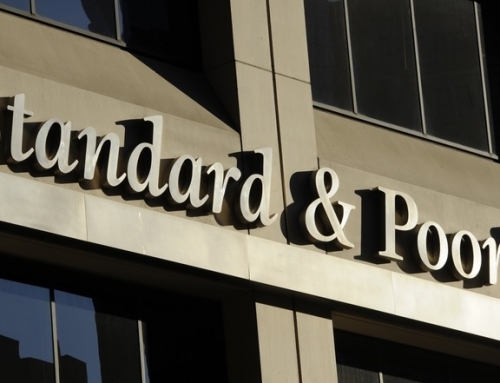 This presented an ideal location for data centers that require high-level protection from natural elements and security. Moreover, the low ambient temperatures enable the equipment to operate at its maximum efficiency. The chosen site features a direct internet connection through fiber optic cables that Enemalta has implemented between Malta and Sicily. This is also linked to the underground tunnel network spread across the country, used in the distribution of electricity to our customers. 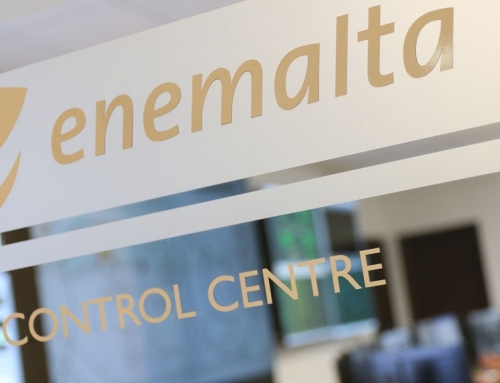 Different teams from Enemalta together with Streamcloud engineers, worked together to install the electrical infrastructure, air conditioning and other sophisticated equipment, which is only featured in state of the art data centers. 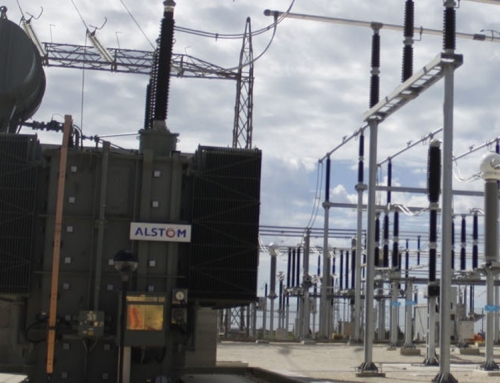 Other contractors have implemented several kilometers of fiber optic cables to connect the new data centre site in Marsa with Enemalta’s established connection between Maghtab and Ragusa in Sicily. The data center, which will be used by Streamcast customers worldwide, is designed with high end facilities that support 24×7 operations. This means that, in the event of a system malfunction or during scheduled maintenance, the failover systems will automatically takeover thus, eliminating downtime.